If you're upgrading to Excel 2019 for Mac from Excel 2016 for Mac, you'll still have all the features you're used to—and you'll notice a few new ones as well! We continue to make improvements with Excel, and its native functions. This new function is like CONCATENATE, but better. First of all, it's shorter and easier to type. But it also supports range references, in addition to cell references. Learn more about CONCAT. Tired of typing complicated, nested IF functions? The IFS function is the solution. With this function, conditions are tested in the order that you specify. If passed, the result is returned. You can also specify an else "catch all" if none of the conditions are met. Learn more about IFS. This function evaluates an expression against a list of values in order, and returns the first matching result. If no results match, the "else" is returned. Learn more about SWITCH. This function combines text from multiple ranges, and each item is separated by a delimiter that you specify. Learn more about TEXTJOIN. 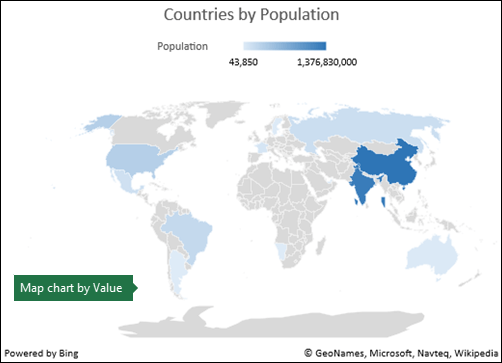 You can create a map chart to compare values and show categories across geographical regions. Use it when you have geographical regions in your data, like countries/regions, states, counties or postal codes. Watch a quick map chart video here. Funnel charts show values across multiple stages in a process. For example, you could use a funnel chart to show the number of sales prospects at each stage in a sales pipeline. Typically, the values decrease gradually, allowing the bars to resemble a funnel. We've extended Ribbon customization to Excel 2019 for Mac. You can set preferences for the Quick Access toolbar, and personalize the Ribbon the way you want it. You can change default tabs, or create custom tabs and custom groups to contain your frequently used commands. You can now look back and see previous versions of a workbook, and even restore one if you like. 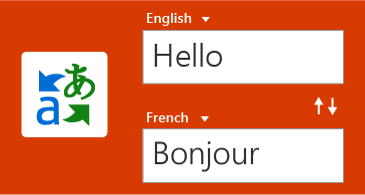 Translate words, phrases, or sentences to another language with Microsoft Translator. You can do this from the Review tab in the ribbon. 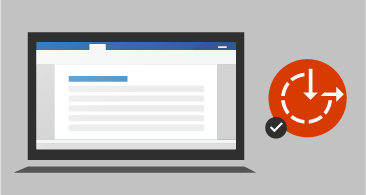 The Accessibility Checker is better than ever with updated support for international standards, and handy recommendations to make your documents more accessible.